Would India’s 1983 side beat its 2011 counterpart? India’s 2011 world cup success was the second in the national side’s history. India are currently joint-second with the West Indies in terms of world titles – although the Windies have not won the World Cup since 1979. While the Indian team of 2011 had no amateurish connotations, as they did when they triumphed in 1983, their second world cup victory was no less impressive, especially when one considers Australia’s dominance over the tournament in the past two decades. Thus, grounds exist for a fair comparison of the two Indian sides. 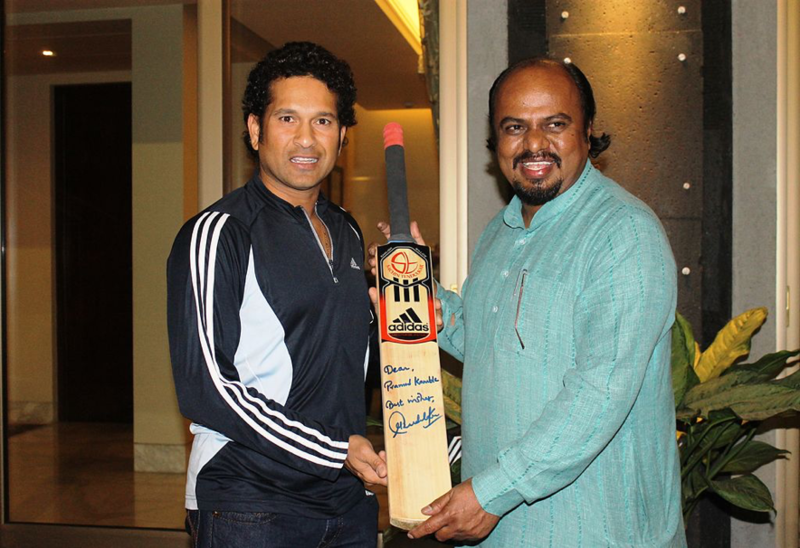 Naturally, the main difference between the two eras is the presence of a codified Indian Premier League, and the influence of Indian superstars such as Sachin Tendulkar. 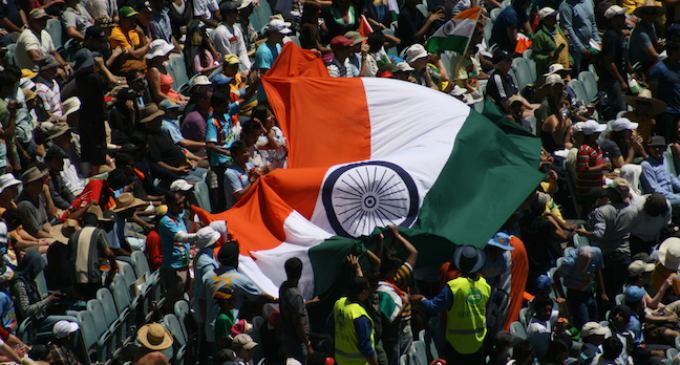 To gain a truly balanced view as to which title-winning Indian team would prevail, it is important to look at the backstories of each Indian side, from 1983 and 2011, and the challenges faced on their respective paths to glory. In the first two editions of the World Cup, India failed to progress beyond the group stage. Psychologically, this could have given India a disadvantage in 1983, particularly when one considers that the tournament itself was held on hostile British ground. 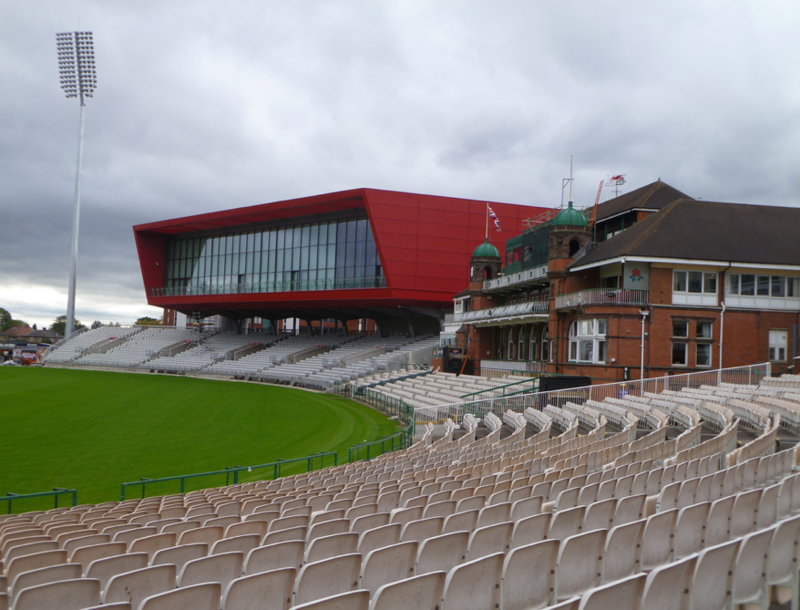 It was in India’s first game of the tournament, against champions West Indies at Old Trafford, which the world saw an early sign of events to come. For their part, the Windies had never lost a world cup match before their 1983 opening game. In Winston Davis, they also boasted a lethal bowler – who would later dismiss seven Australian batsmen at the cost of just 51 runs. Yashpal Sharma, however, proved his nemesis in the 1983 encounters that stunned the world. By 2011, India had evolved into a formidable side which was always given short odds by bookmakers such as bet365 ahead of major tournaments. Yet, it was still a side with its doubters, given Australia’s vice-like hold over the game at that time. In contrast to 1983, though, India’s opening match was a widely expected victory, against Bangladesh. Even with the advantage of home turf in their second match, against England, India endured a disappointing draw. On that occasion, they showed no shades of the 1983 side at all. Twenty-eight years later, the format would involve one extra knockout round to negotiate, meaning that there is argument in favour of the 2011 side in this unique – albeit hypothetical – battle. Yet, once the men in blue had disposed of champions Australia, the psychological gravity of the semi-final (vs Pakistan) and the final (vs Sri Lanka) was much reduced. With those backstories taken into account, the 1983 Indian side arguably wins this battle. While the 2011 side – with a worldwide media presence and modernised fitness regime – would have an obvious advantage, it is worth remembering that the basic rules of the game have never changed. As the 1983 tournament showed the world, it is ultimately team spirit and strong leadership that determine the winners and losers in cricket.